2016 was a mixed bag when it comes to horror films. There were tons of films that came out, for sure, but only a few that were watchable… and those few that were good were very well done. Well, without further ado, here are my Top 5 horror films of 2016! 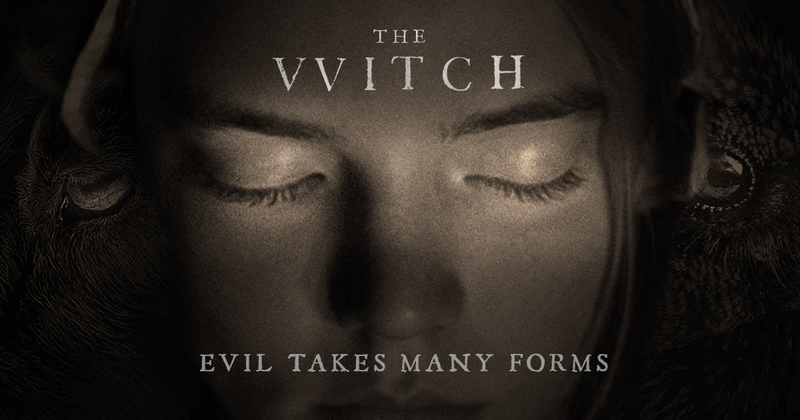 The Witch is a period horror drama about a Puritan family tormented by the devil. Heavy on atmosphere and thought provoking, The Witch sums up what I am sure were the deepest, darkest fears of the people in that time period. The film is more unnerving than outright frightening. Less about jump scares, this film relies on playing tricks with your head. While not for everyone, I think horror fans that enjoy thinking about the film long after they have seen it will truly enjoy this one. This film is all about feminism, but in a way that even men will enjoy. The film’s real focus is about who the real monster is… Hint: it’s a repressive religious government. 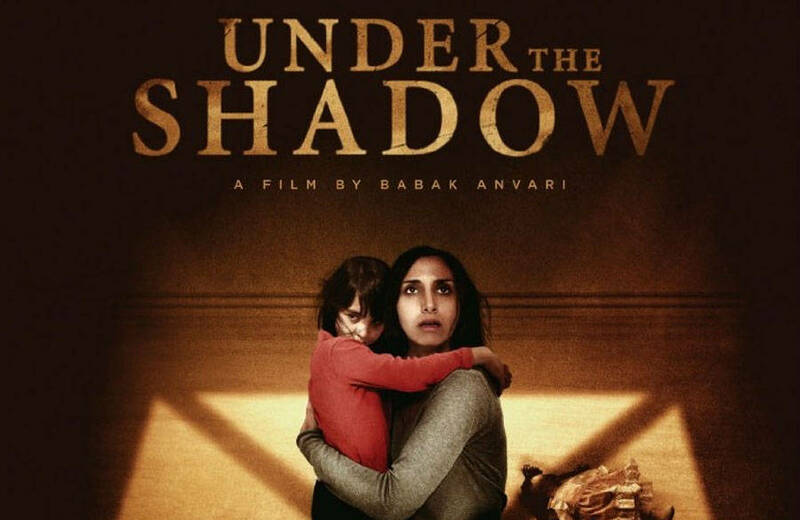 This movie is very blatantly focusing on cultural and social issues instead of psychological terror. This is a film to watch with other horror fans and talk about later over cocktails or coffee. I wanted to add a great film that you probably won’t see on any of the other top 2016 lists of horror films. 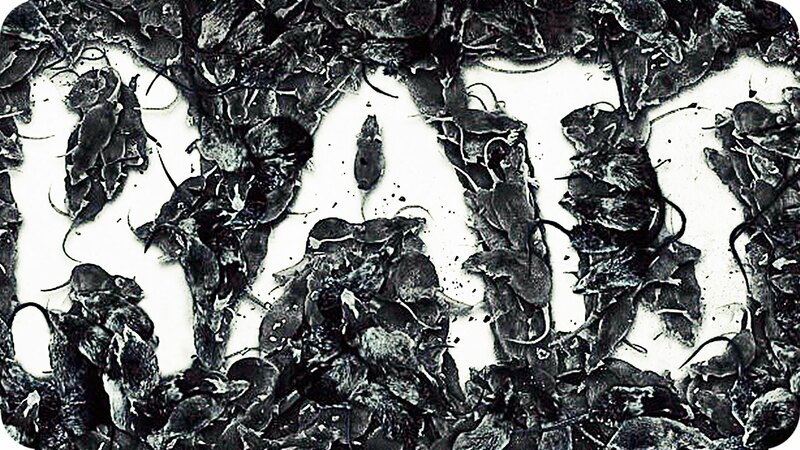 Rats is a documentary available on Netflix that I recently watched. This is a documentary, but it is shot like a horror film. It has jump scares and can get fairly disgusting. I’d suggest not watching this with a tub of popcorn. Don’t believe me that a documentary film can be absolutely terrifying? Yeah, well, just remember rats are real and there are probably more of them than there are of us. Lorriane and Ed Warren are back, this time helping a family in London combat a malicious spirit. 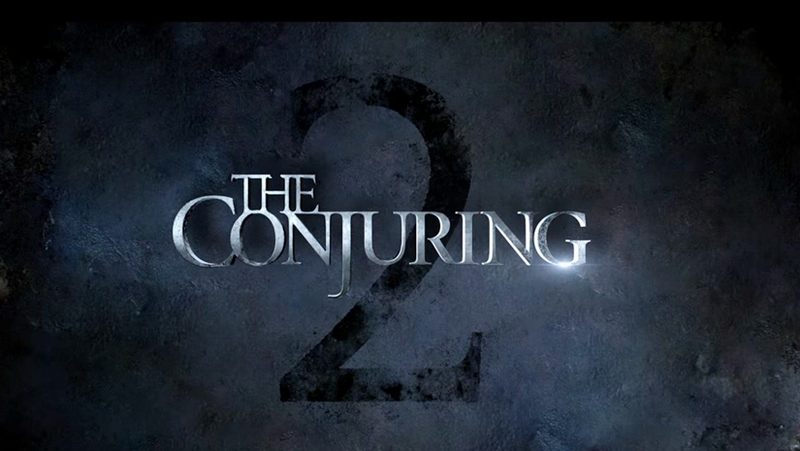 The Conjuring 2 is based on the “true” events regarding the Enfield Poltergeist. 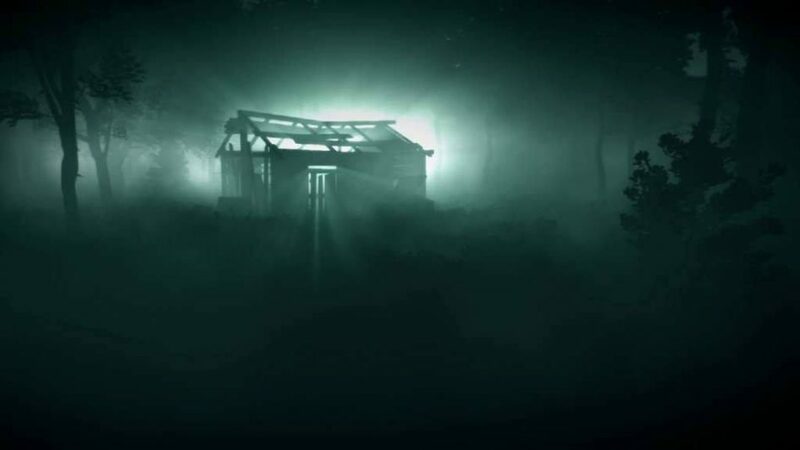 The movie meshes the story of the Warrens and the family being tormented very well, taking its time to tell a good story and not just use jump scares. That’s not to say those aren’t to be found in what I would call an instant classic. Hands down the best horror film of 2016. Ouija was well acted, well directed, well written, well lighted, and even the sets were on point. It’s pretty close to a perfect horror film. I’m not even sure how anyone who had anything to do with the original film could have produced this gem. The movie is pretty dark for a PG-13 movie, so don’t let that stop you from watching this film. This movie isn’t just a good horror film, it is just a good film… period.